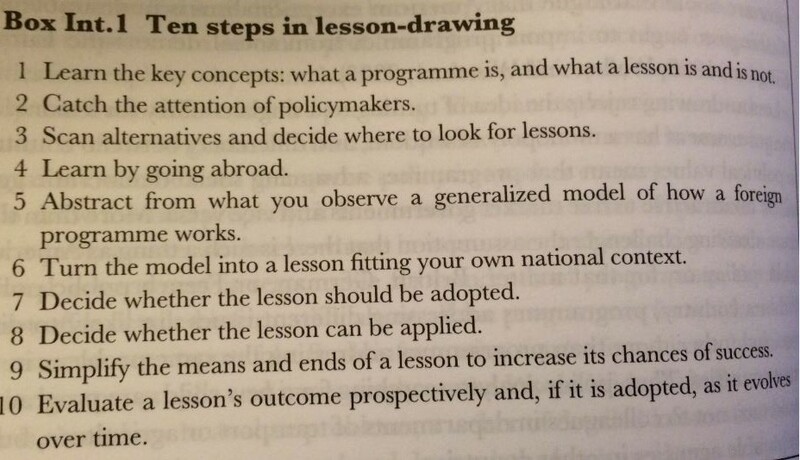 From where are lessons drawn? In the US, the diffusion literature examines which states tend to innovate or emulate. Some countries are also known as innovators in certain fields – such as Sweden and the social democratic state, Germany on inflation control and the UK on privatization. The US (or its states) tends to be a major exporter of ideas. Some countries often learn consistently from the same source (such as the UK from the US). Studies tend to highlight the reasons for borrowing from certain countries – for example, they share an ideology, common problems or policy conditions. ‘Globalization’ has also reduced practical barriers to learning between countries. Who is involved? 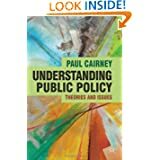 Apart from the usual suspects (elected officials, civil servants, interest groups), we can identify the role of federal governments (for states), international organizations (for countries), ‘policy entrepreneurs’ (who use their experience in one country to sell that policy to another – such as the Harvard Business School professor travelling the world selling ‘new public management’), international networks of experts (who feed up ideas to their national governments), multinational corporations (who encourage the ‘race to the bottom’, or the reduction of taxes and regulations in many countries), and other countries (such as the US). Why transfer? Is transfer voluntary? 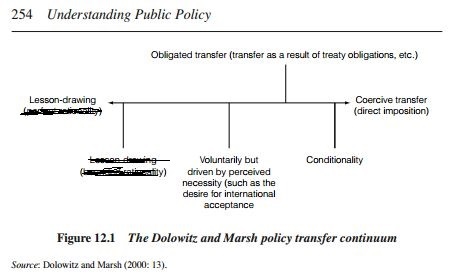 The Dolowitz/ Marsh continuum sums up the idea that some forms of transfer are more voluntary than others. ‘Lesson-drawing’ is about learning from another country’s experience without much pressure (see the book to explain why I scribbled out some of the text!). At the other end is coercion. They place ‘conditionality’ near that end of the spectrum, since the idea is that countries who are so desperate to borrow money from the International Monetary Fund will feel they have no choice but to accept the IMF’s conditions – which usually involves reducing the role/ size of the state (although note the difference between agreeing to those conditions and meeting them). ‘Obligated transfer’ is further to the left because, for example, member states sign up to be influenced by EU institutions. 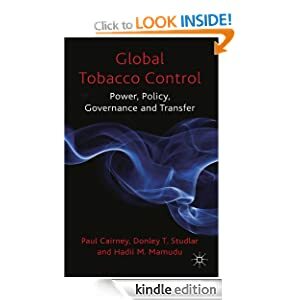 Indirect coercion describes countries who feel they have to follow the lead of others, simply to ‘keep up’ or to respond to the ‘externalities’ or ‘spillovers’ of the policies of the other country (they are often felt most by small countries which share a border with larger countries). What is transferred? How much is transferred? 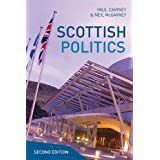 Transfer can range from the decision to completely duplicate the substantive aims and institutions associated with a major policy change, taking decades to complete, to the vague inspiration (or the very quick decision not to emulate and, instead, to learn ‘negative lessons’). It can also be a cover for something you planned to do anyway – ‘international experience’ is a great selling point. 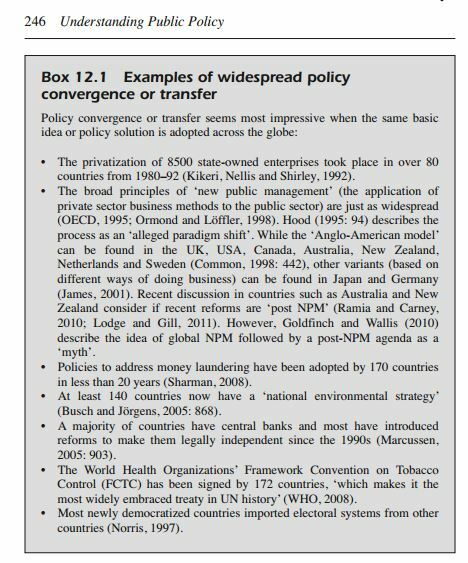 What determines the likelihood and success of policy transfer? For an importing government to be successful, it should study the exporting country’s policy – and political system – enough to know what made it a success and if that success is transferable. Often, this is not done (governments may emulate without being particularly diligent) or it is not possible, since the policy may only work under particular circumstances (and we may not always know what those circumstances are). Much also depends on the implementation of policy, particularly when the transfer is encouraged by one organization and accepted reluctantly by another (such as when the EU, with limited enforcement powers, puts pressure on recalcitrant member states). Bounded rationality and Incrementalism – do governments engage in trial-and-error and learn from their own mistakes first? Is learning and transfer restricted to the ‘most similar’ regions because there is no point in learning from countries radically different from our own? Do some governments emulate without learning? Is transfer from another, more innovative, government a common rule of thumb? 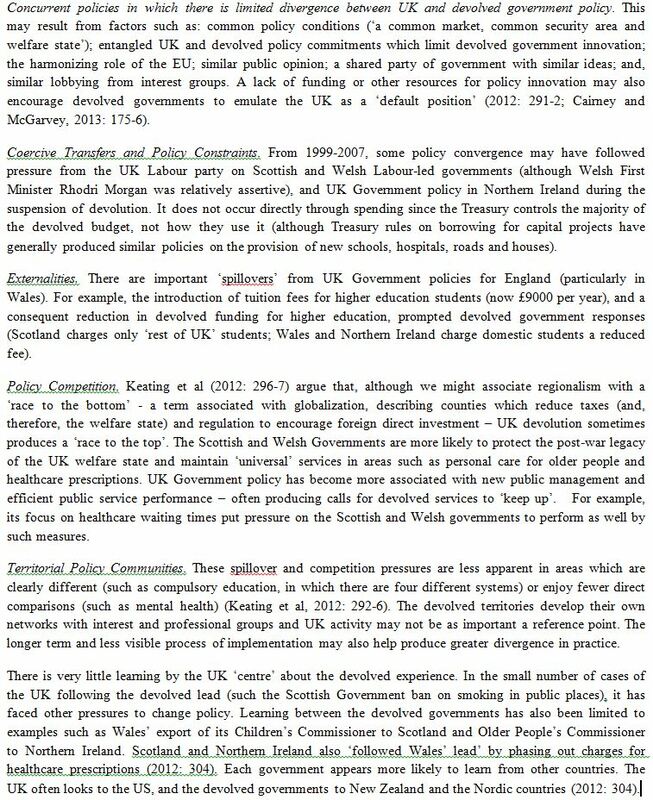 Multi-level Governance – does the existence of more policymaking arenas produce more innovation and a greater demand for learning? Or, does the diffusion of power undermine the ability of a central government to adopt policies from others? Punctuated equilibrium – is transfer a rare opportunity produced by the sudden and unpredictable attention to new ideas?